Mick Jones and Lou Gramm of Foreigner are in Toronto for the world premiere of a new musical based on the band's songs, called Jukebox Hero The Musical. The band Foreigner seemed to have come out of nowhere when they released their first record in the late '70s. By the early '80s, they were a mainstay at the top of album charts all over the world. Foreigner is responsible for some of the most memorable rock songs of their time, including hits like Cold As Ice, Hot Blooded, I Want to Know What Love Is and Jukebox Hero. The band is still performing, but tonight they're going to be sitting in the audience for a change. Mick Jones and Lou Gramm are both founding members of Foreigner and they're in Toronto for the world premiere of a new musical based on the band's songs. They join Tom Power live in the q studio to tell us more. 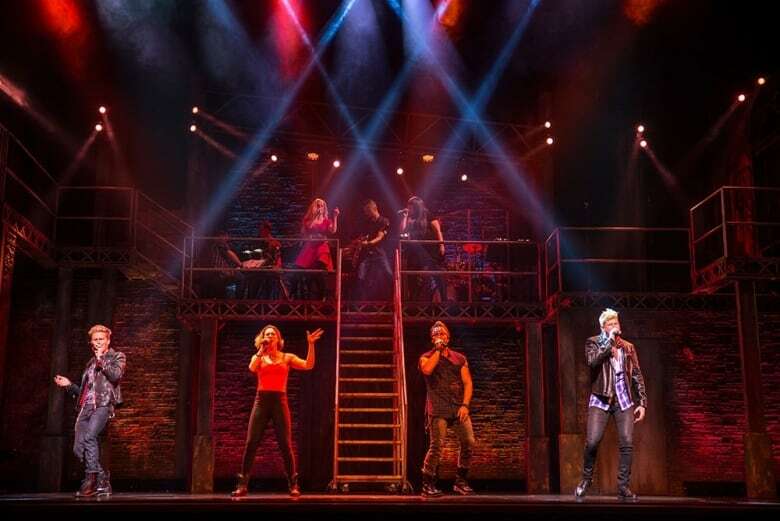 Jukebox Hero The Musical premieres tonight at the Ed Mirvish Theatre in Toronto and runs until Feb. 24, 2019. Finstagram — is it more than just a 'fake' Instagram account to post bad selfies?